Like any American living in the UK, I’ve fallen in love with British fashion. Trench coats, classic handbags and, of course, the flash of the Burberry check. Burberry has all the trimmings of an iconic British brand. It’s quietly, revolutionarily innovative. Innovation allows Burberry’s heritage to remain relevant – not only within the design of its clothes but through sector-leading digital strategy, branded cafés, V&A exhibitions and beyond. 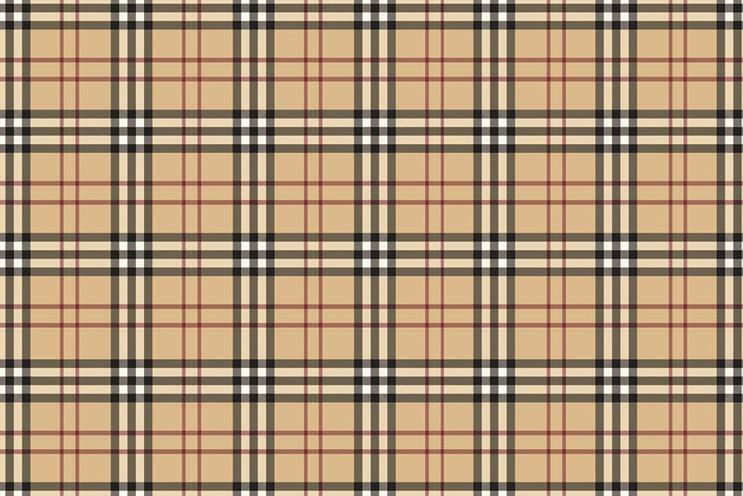 Burberry’s 160 years of success has not come without challenges. But the Burberry brand is like its coat – always classic and never out of fashion. It doesn’t get more British than that.